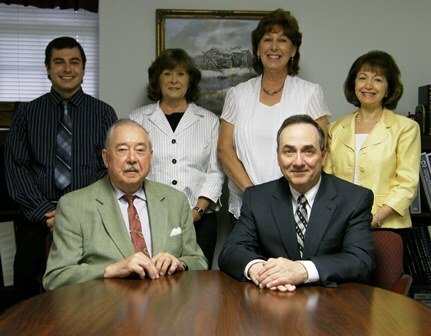 Debreczeni & Petrash CPAs has a proud tradition of service, technical expertise, and innovative thinking. Our staff combines experience and academic credentials to provide our clients with the depth of knowledge you'll find in larger firms while maintaining a personal one-on-one approach that smaller firms are known for. Our mission is to help clients maintain financial viability in the present, while taking a proactive approach to achieve future goals. This requires open communication to reach an understanding of our clients' needs through research and sound analysis. We are dedicated to meeting these goals with high standards of excellence and professionalism.